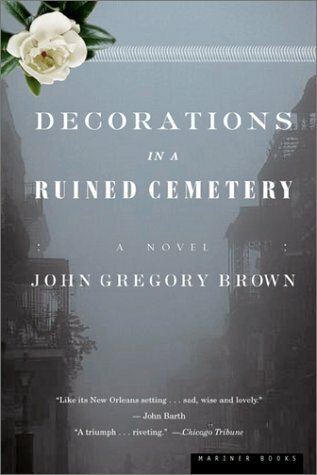 Born and raised in New Orleans, John Gregory Brown is the author of the novels Decorations in a Ruined Cemetery; The Wrecked, Blessed Body of Shelton Lafleur; Audubon’s Watch. 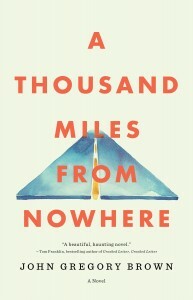 and A Thousand Miles From Nowhere. 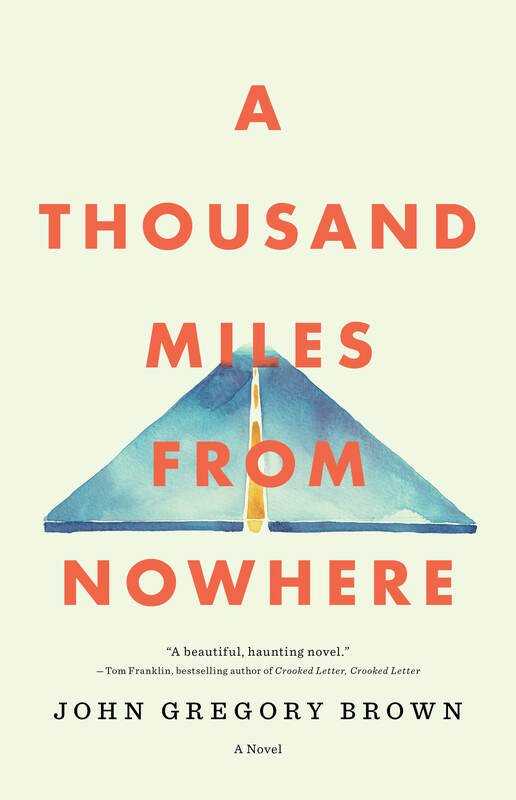 “A brief plot summary doesn’t begin to describe the textured delights of this novel… A Thousand Miles from Nowhere is a beautiful novel about loss and redemption. 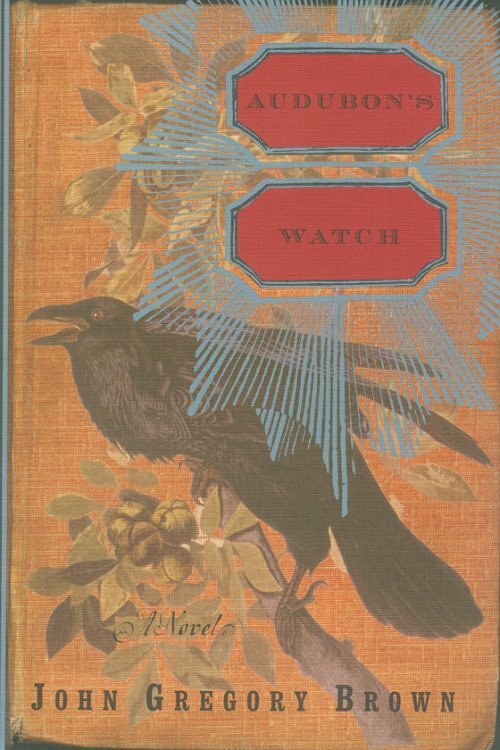 Salvation does not come in the form of a psychotic killer or a Bible salesman who steals legs, but Flannery O’Connor would recognize a kindred spirit in these characters. 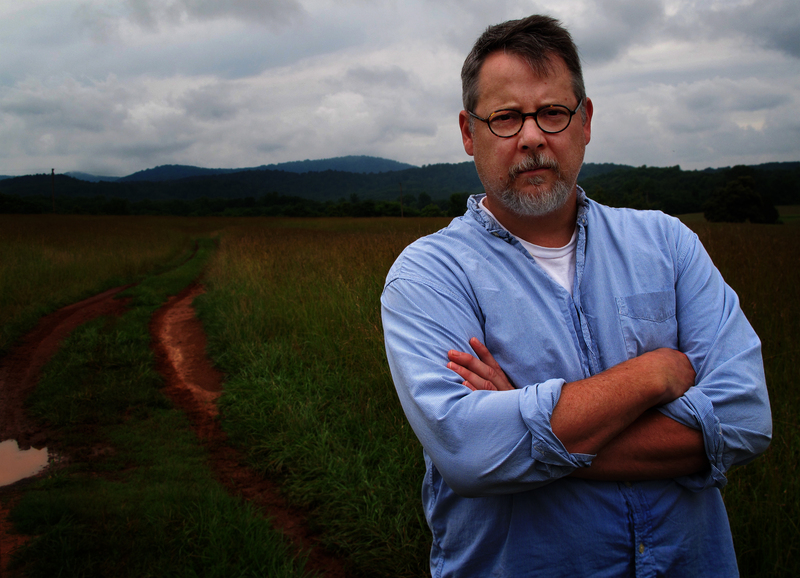 And approve.